The “family car” isn’t what it used to be. 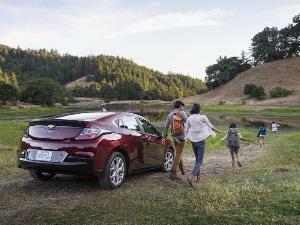 Parents today aren't relegated to boring sedans and giant station wagons; the new family cars are anything from stylish crossovers and capable SUVs to connected sedans and fuel-efficient hybrids. 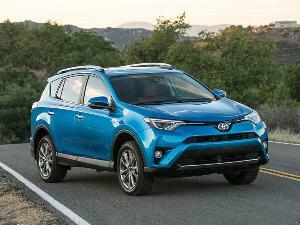 No matter what category they fall into, one thing hasn’t changed — the need to keep a family car within the budget. We want to keep our families safe and comfortable, but once you start adding all those new options and features, it’s easy for a car to end up being much more than you can afford. To help you find something perfect – and practical – for your family, we’ve compiled a list of 10 Family Cars under $30,000. We’ve listed a wide range of vehicles to suit all different types of families in alphabetical order. Take a look at this list, and find the right fit for your family. For some families, being eco-conscious is just a way of life, and driving something “green” is just as important as washing your hands before dinner and brushing your teeth before bed. 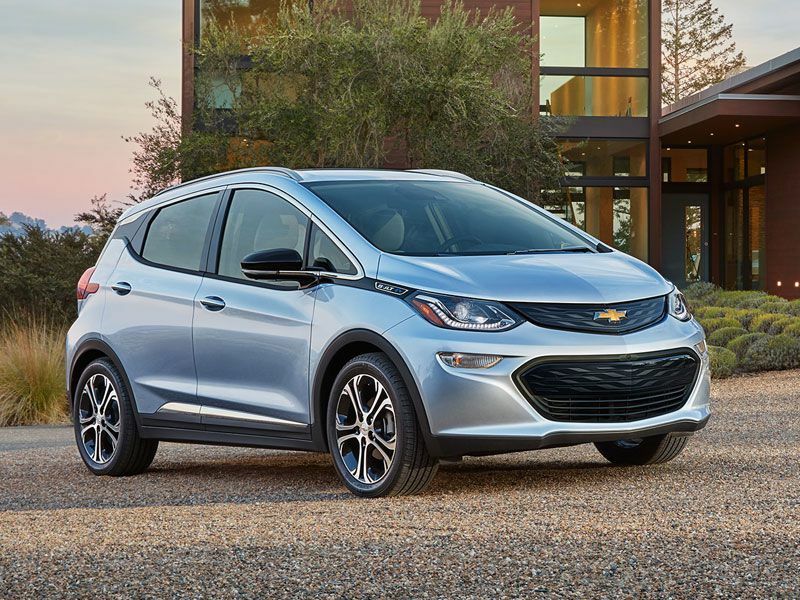 The 2017 Chevrolet Bolt is a compact, all-electric vehicle, but don’t let that fool you — it’s a great car for small families on the go and parents with long commutes. 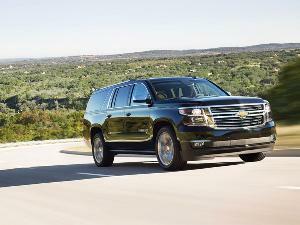 With an estimated 238 miles of electric range, this is an ideal mom taxi. You can easily handle school drop-off, after school soccer practice and errands in-between on a single charge. The hatchback body style and spacious trunk make it easy to pack, and toddlers and teens will be able to get in quickly and independently. Have a long commute? In many states, that handy sticker for the carpool lane delivers the biggest benefit of all – less time in traffic and more time with the family. Don’t hate us for putting a minivan on the list. 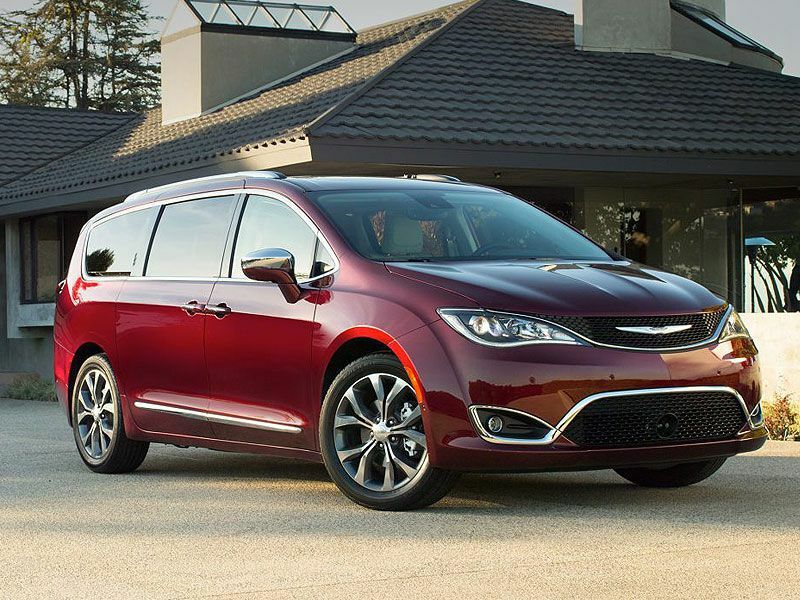 The Chrysler Pacifica is cool (yeah, we said it) and aside from squeaking in just under our $30k ceiling, it’s a 2017 IIHS Top Safety Pick+ and the North American Utility Vehicle of The Year. Use caution: Fancy minivan features like DVD players and rear entertainment systems can add up, but with Pacifica’s gorgeous looks, thoughtful interior design, and a full suite of standard features, you’ll find that the base Pacifica has plenty to keep you and the family comfortable and very happy. The 2017 Honda CR-V is practically the gold standard when it comes to compact crossovers. With seating for five, lots of tech inside and an estimated combined fuel economy average of 34 mpg, it keeps raising the standard for its segment. 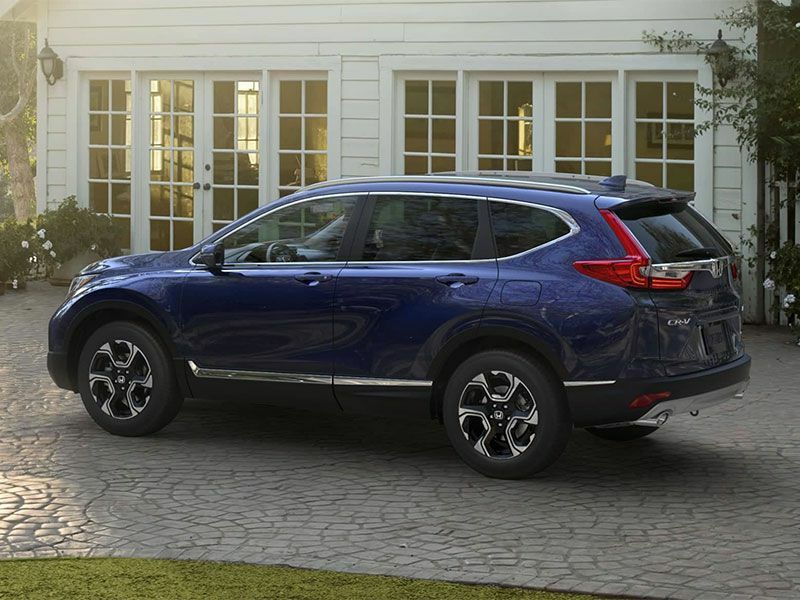 Although the CR-V starts at $24,045, we recommend stepping up to EX model equipped with Honda Sensing for $26,695. 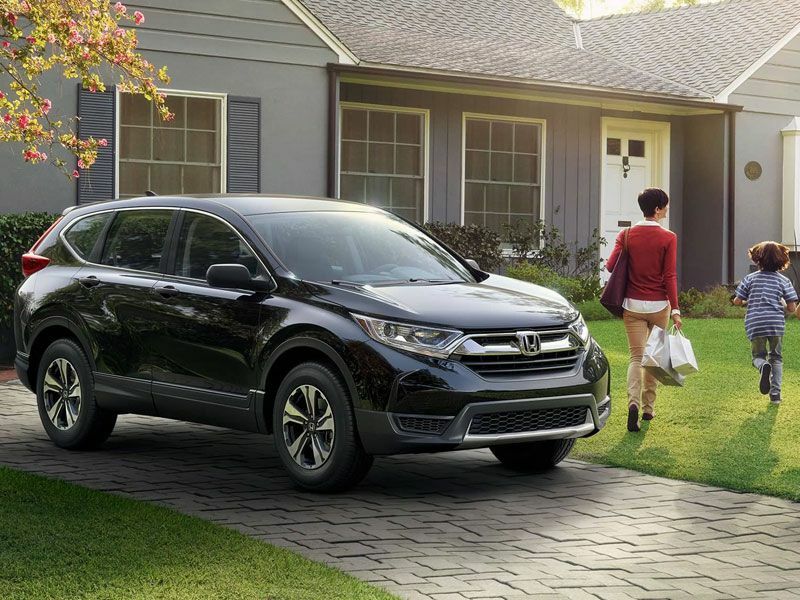 Honda Sensing is a suite of the brand’s advanced safety and driver assistance technologies like Adaptive Cruise Control with Low-Speed Follow, a Collision Mitigation Braking System, and Road Departure Mitigation System to keep the family safe and sound. If you’re feeling even fancier, you can still stay under $30K and upgrade to the EX-L model for $29,295 and get little luxuries like leather upholstery and a power liftgate. 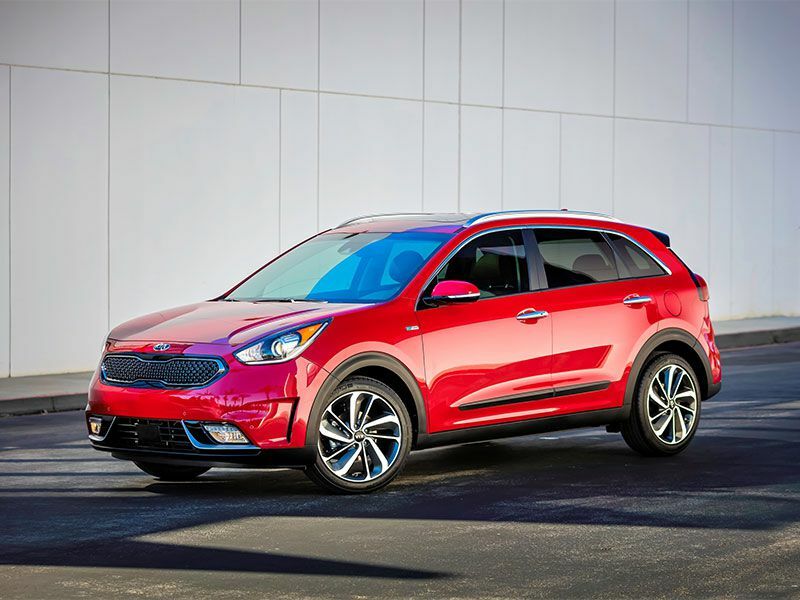 Changing perceptions of what a hybrid can look like, the sleek little 2017 Kia Niro hybrid crossover has been getting lots of attention since its launch this year. We definitely recommend the Niro for small families, as it’s technically a subcompact crossover, but there’s plenty of room for forward-facing safety seats and an umbrella stroller in the trunk. The base FE model starts at $22,890 and gets 50 mpg, but you can actually upgrade to any trim level and still keep the starting price below $30k. This would be impressive for any crossover, but even more so for a hybrid. The top trim level Touring model has all the modern conveniences, leaving you wanting for nothing: smartphone connectivity via Apple CarPlay and Android Auto, a power sunroof, upgraded Harmon/Kardon premium sound system and even a heated steering wheel and cooled front seats. Your dollar stretches far with the Niro. If you’ve got a larger brood, Kia’s still got you covered. The larger 2018 Kia Sorento has available seating for seven and was named an IIHS Top Safety Pick. Three of six Sorento models start at under $30,000: L, LX, and LX V6. 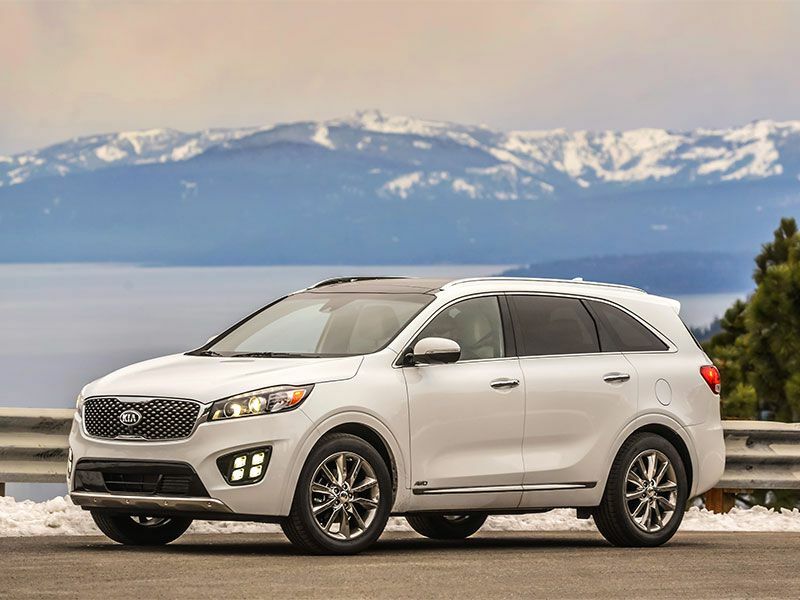 Careful though, the Sorento can top out at over $45,000 with all the bells and whistles. We think the Sorento is stylish, roomy and can hold up to all the wear and tear a bigger family can subject it to. 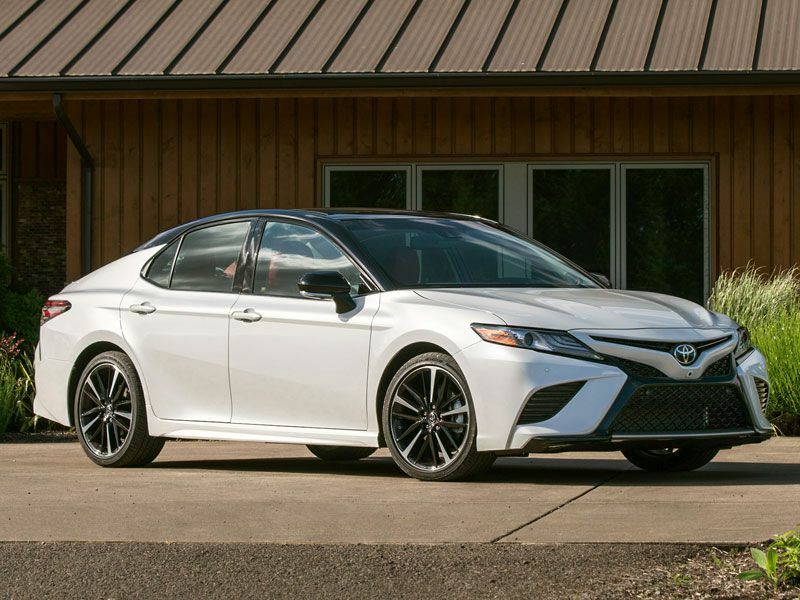 We especially recommend the LX V6 model (starting at $29,500) for crucial options like the third-row seat, rear cross traffic alert, and blind spot monitoring. Smaller luxury crossovers like the Mercedes-Benz GLC-Class and BMW X3 are all the rage these days, but living on a family budget means that most luxury brands are out. Fortunately, the 2017 Mazda CX-5 delivers the ambiance of a luxury crossover but keeps the payments down to earth. 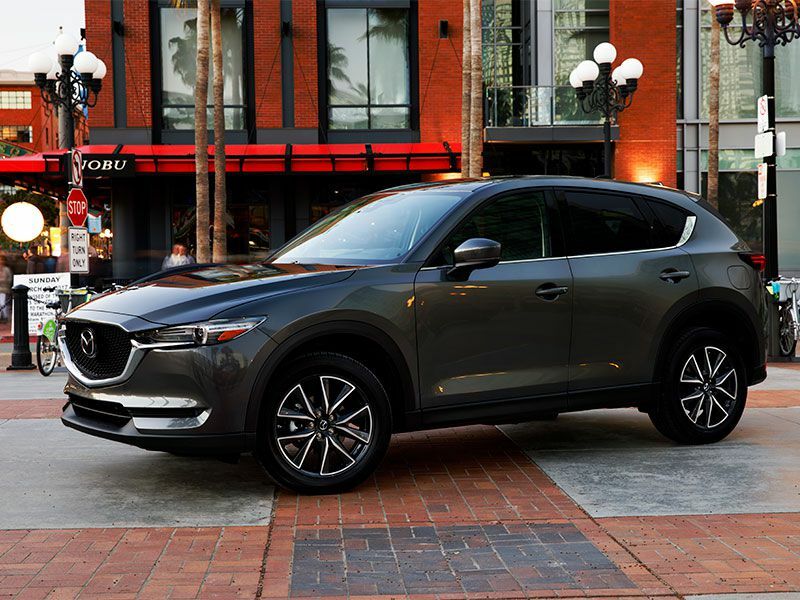 The luxury similarities aren’t just with the CX-5’s design, the refinement and handling are akin to a luxury crossover, too. The CX-5 is a real bargain for those who want the luxury crossover experience in a more affordable package. 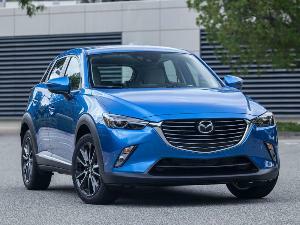 While the base CX-5 Sport starts at a hair over $24,000, even the fully loaded Grand Touring trim level with leather, navigation, 19-inch wheels, keyless entry with push-button start, and Bose audio can be had for a very reasonable $29,345. You may love sports sedans and the corner carving that is what owning a sport sedan entails, but being a parent may mean that scrounging up the extra dollars for a BMW 3-Series isn’t the most responsible thing to do. Fear not; driving a fun sports sedan on a family car budget is doable thanks to the fetching and fun-to-drive 2017 Mazda6. 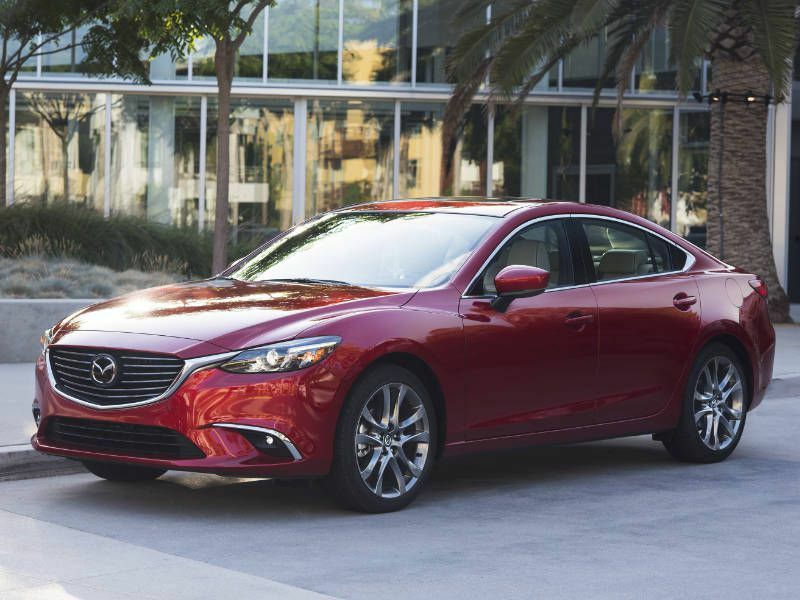 Not only does the Mazda6 look sporty, but its precise steering and firm suspension make putting that 3-series out of your mind much easier to do. Add a roomy cabin and a spacious trunk, and the Mazda6 proves to be one of those rare vehicles that are equally practical and pleasing. Even the well-equipped Touring trim with nineteen-inch wheels, smart key, blind spot monitoring with rear cross traffic alert and automatic emergency braking comes in at just over $25,000. We think the 2017 Nissan Rogue is the biggest value of all the picks on this list. For families looking for a reliable crossover with lots of space and features, the Rogue’s got it all. We are impressed that rear cross-traffic and blind spot sensing come standard on even the base model Rogue S, and stepping up to the SV model gets you push button start, Siri Eyes Free and even a third-row option, in case you need it. The Rogue also has one of the most clever storage solutions out there. The cargo area can be configured in countless ways using adjustable partitions that can divide and separate your storage in back. 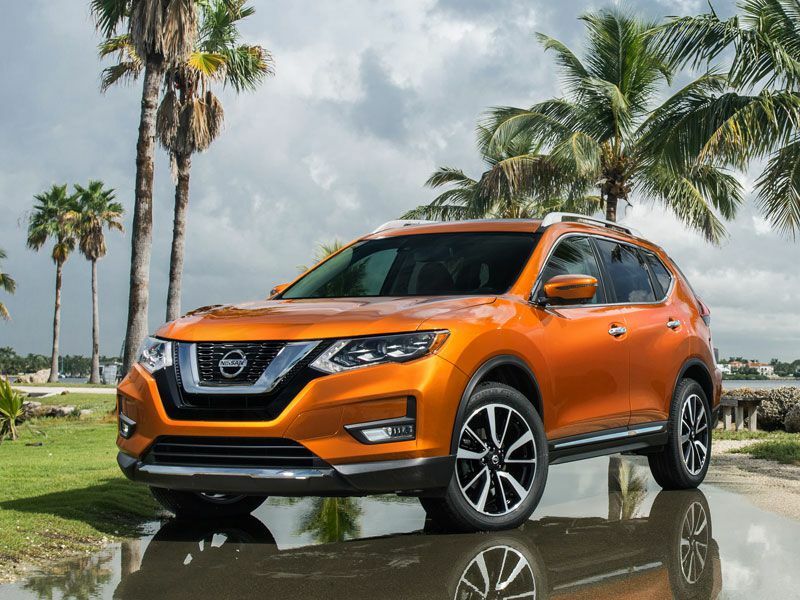 We like anything that will give a family more options, and Nissan gives buyers many choices with the Rogue, including the SV hybrid Rogue that starts at $26,640. We are proud to include the new 2018 Toyota Camry on this list of family vehicles under $30,000. The Camry has led Toyota’s success for decades and been their top seller. This iconic sedan is a common recommendation we make, due to its longstanding reliability and great resale value (which is, undoubtedly, music to any parent’s ears). But now for 2018, the Camry gets a dramatic makeover, upping its appeal to younger families. 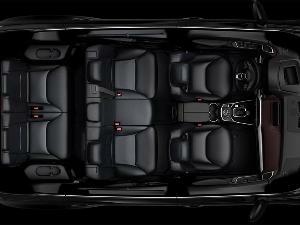 We especially love the looks of the Camry XSE model, which has sporty accents like a black roof and mesh grille. *Disclaimer: the 2018 Camry pricing is not yet available, but we do not expect huge discrepancies in price between the new Camry and the outgoing model. Out of the seven current Camry models, six starts under $30,000. The base 2017 Camry LE starts at $23,070. 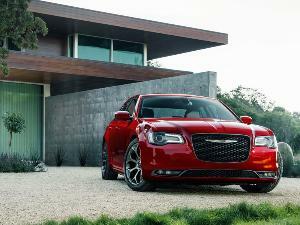 This isn’t the station wagon you remember from your youth. The 2017 Volkswagen Golf Alltrack is a smart choice and perfect for families who want the extra cargo space of a crossover, but not the large footprint that comes along with it. The Alltrack has all the creature comforts you’re looking for: all wheel drive for rougher terrain and weather, smartphone connectivity via Apple CarPlay or Android Auto, a comfy yet upscale cabin and yes – a cavernous cargo hold that can accommodate weekend family camping trips, sports equipment or baby gear. 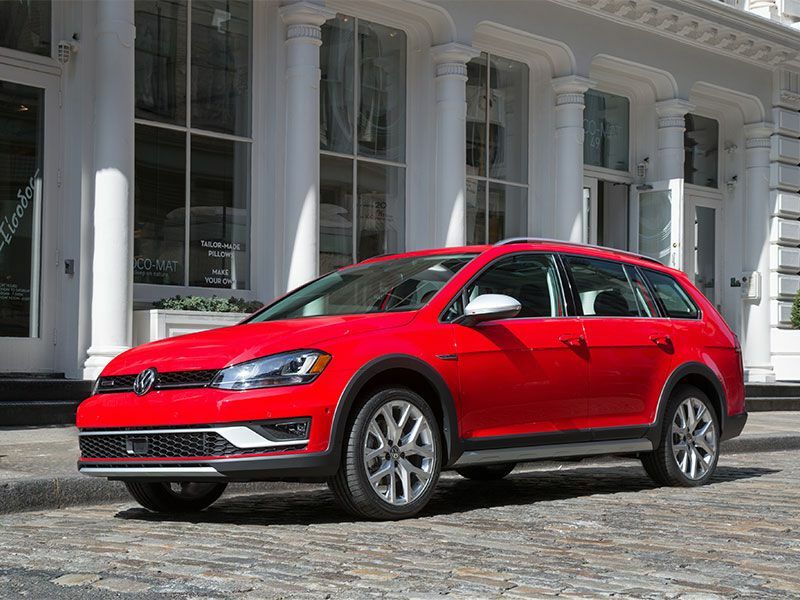 We think the Volkswagen Golf Alltrack will change your mind about station wagons; it's sharp, stylish, modern and what we'd call the real swagger wagon.